The University of Lancaster Music Society alumni concert features four ensembles made up of current students and returning alumni to celebrate over 50 years of music at Lancaster. The concert will feature the alumni playing in the Wind Band, Big Band, Symphony Orchestra and singing with the Choir. 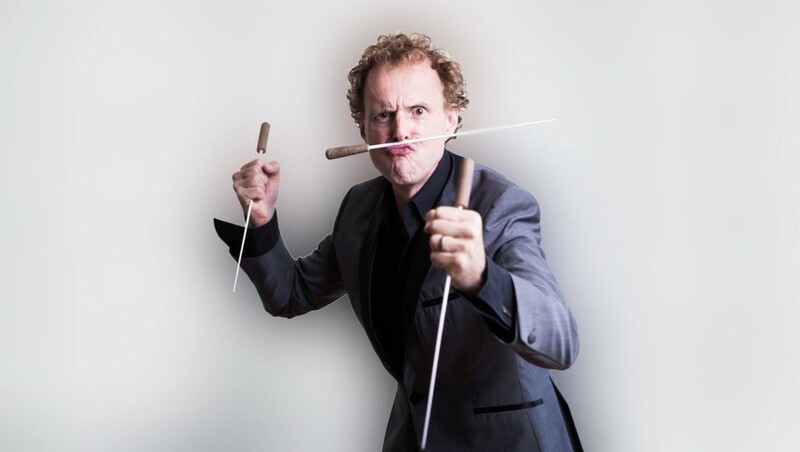 There will also be alumni guest soloists and conductors including musician, comedian and Lancaster alumni Rainer Hersch who will be returning to Lancaster to guest conducting the ULMS Symphony Orchestra! This fantastic array of performers will show off the huge range of talented musicians who have passed through Lancaster University over the years. 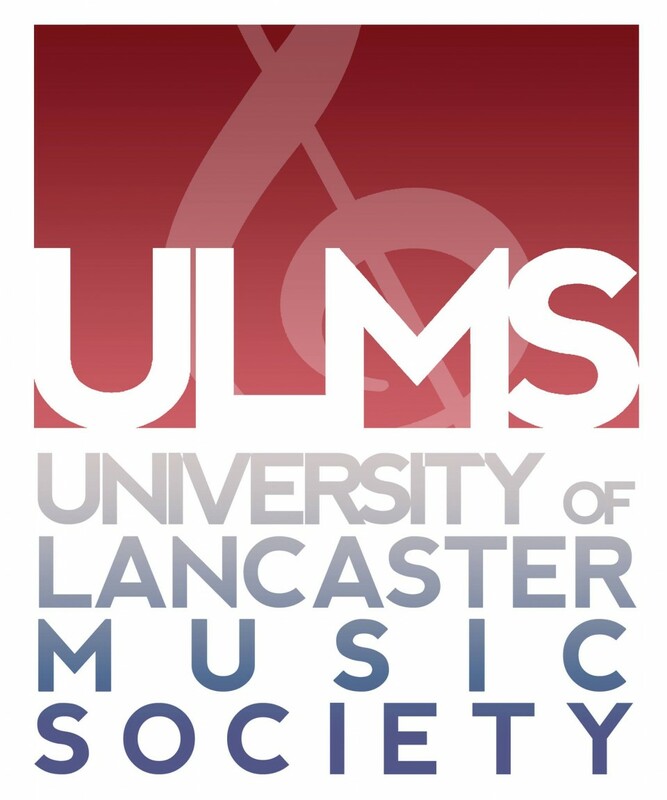 Repertoire will include pieces selected by alumni which they enjoyed playing during their time in ULMS mixed with new commissions and current society repertoire. There will be a wide range from big band standards to choral works, film music to works by the best loved classical composers. This one off concert is a unique chance to hear dozens of musicians from around the country coming together to perform and relive their fond memories of performing in a venue that has been the home of music in Lancaster for over forty years.